wirelessly store and transfer files across mobile devices and computers. as PC and Mac computers. stream for up to four hours on a single battery charge. device with up to 64GB of storage that allows for HD streaming. charge, it’s an impressive piece of kit. your computer, smartphone or tablet’. 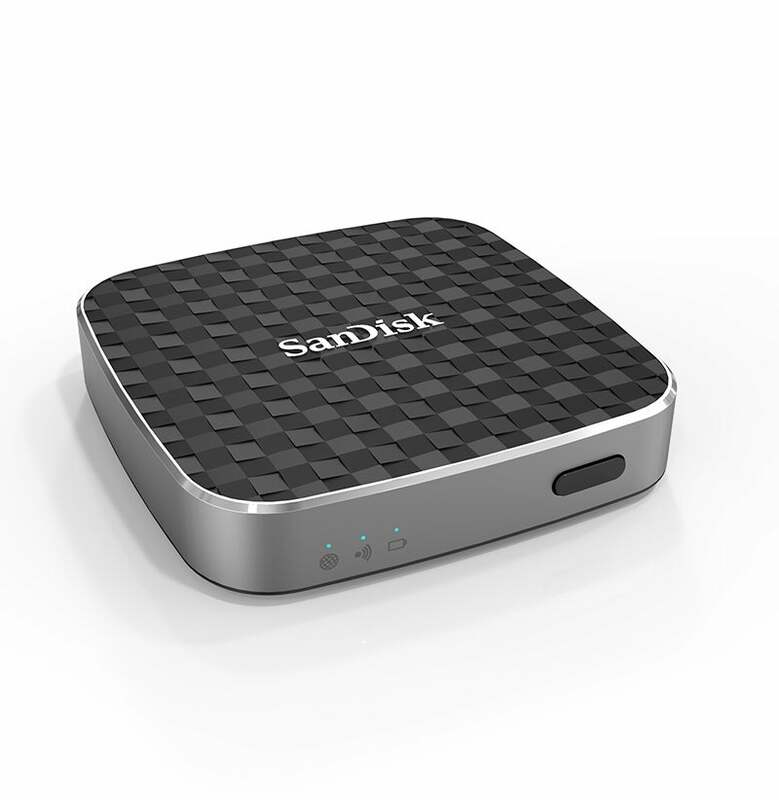 the products at the SanDisk website.